The last fairly valued marijuana stock? 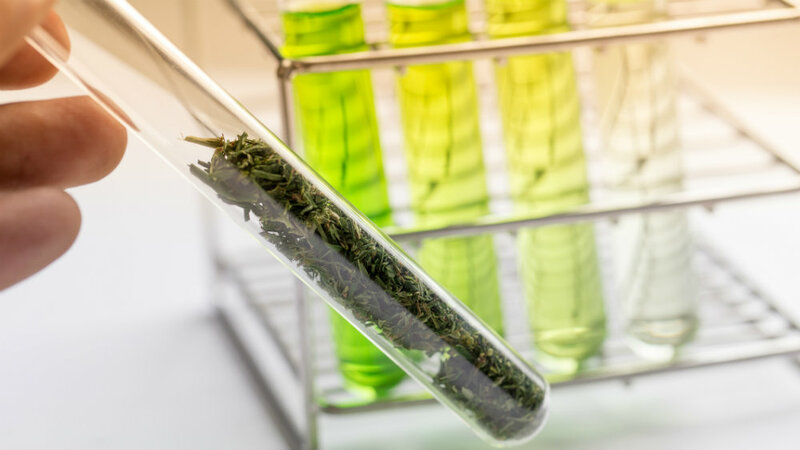 The Horizons Medical Marijuana Life Sciences exchange-traded fund (ETF) holds a basket of more than four-dozen marijuana stocks and has climbed by more than 50% year to date. This is after the most stellar year for pot stocks on record. In anticipation of the October 17th legalization of recreational marijuana sales across Canada, pot stocks shot up to historic highs. Canopy, the clear leader in this space, is up 100% over the same period and is now valued at a forward price-to-sales ratio of 62.5, assuming quarterly revenues cross $60 million after legalization. 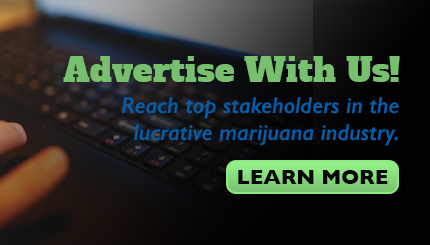 Other marijuana stocks are similarly richly valued, usually trading around 100 times annual sales or more. That’s the underlying reason for their inherent volatility. Every piece of good news is met with jubilation, while every piece of bad news butchers stock prices. Finding undervalued stocks in this industry is nearly impossible, but there are a handful of fairly valued ones that seem to fly under the radar. By my estimate, HEXO (TSX:HEXO) is one of those rare, fairly valued gems. HEXO isn’t cheap by any traditional measure, but when you account for its partnerships, provincial supply agreements, and production capacity, you can start to see why the company is worth its current market value. The biggest factor underpinning HEXO’s value is the company’s joint venture with Molson Coors. Molson Coors Canada is North America’s oldest brewer and Canada’s second-largest brewer by volume. In 2017, the brewer produced one in every three beers sold across the nation. The joint venture is separate from the parent companies and is structured as a startup. The startup will spend the rest of the year trying to create a cannabis-infused beverage. If successful, this new consumer brand will benefit from Molson Coors’s vast distribution network and branding prowess. Meanwhile, HEXO is still the premier cannabis producer in Quebec. In April 2018, HEXO signed a five-year agreement with the province to supply 200,000 kilograms of marijuana. That means 40% of the company’s near-term production capacity is already sold under this agreement. While the joint venture with Molson Coors creates an attractive opportunity for future growth, the provincial supply agreement in Quebec creates revenue and cash flow visibility for the next five years. Assuming HEXO can keep production at or beyond 100,000 kilograms a year and sell it at the average selling price in Quebec — $7.30 per gram — annual sales could hover around $730 million in 2019 and beyond. Meanwhile, HEXO’s market capitalization is $1.5 billion, which implies a forward price-to-sales ratio of just two. If you account for the growth potential of the beverage startup, the potential for international expansion, and the possible federal-level legalization of weed in America over the next five or more years, HEXO starts to look rather attractive. Compared to its larger rivals and adjusted for the growth opportunity of the Molson Coors joint venture, I believe two times annual earnings is a fair price for HEXO. The provincial supply agreement with Quebec’s government is another factor that supports HEXO’s intrinsic value. Investors in this space may want to take a closer look.